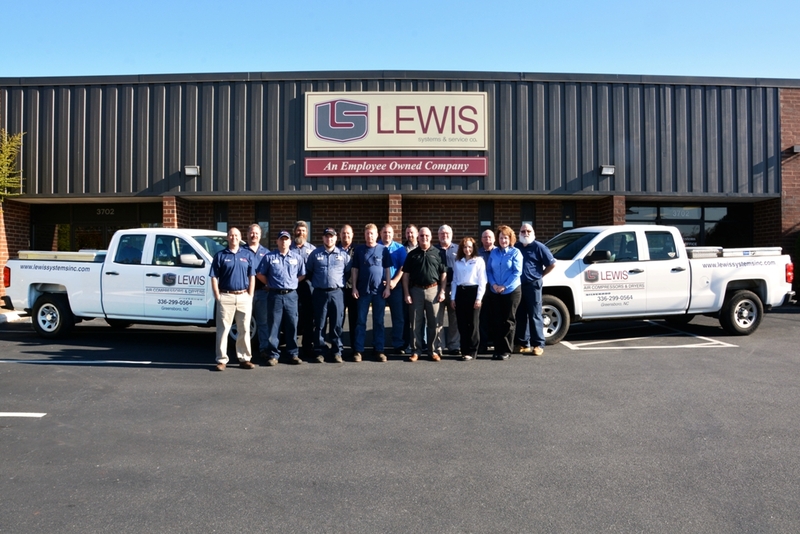 After an extensive review by Gardner Denver, Lewis Systems has been selected as the new Authorized Distributor in the Eastern and Tidewater areas of Virginia. But, we are not new to Gardner Denver nor to Virginia. As their compressed air and compressed air treatment distributor in North Carolina and Central Virginia for the last 30 years, Lewis Systems has the service expertise and dependability to help you maintain your Gardner Denver product warranty while maximizing the efficiency and productivity of your entire compressed air system. 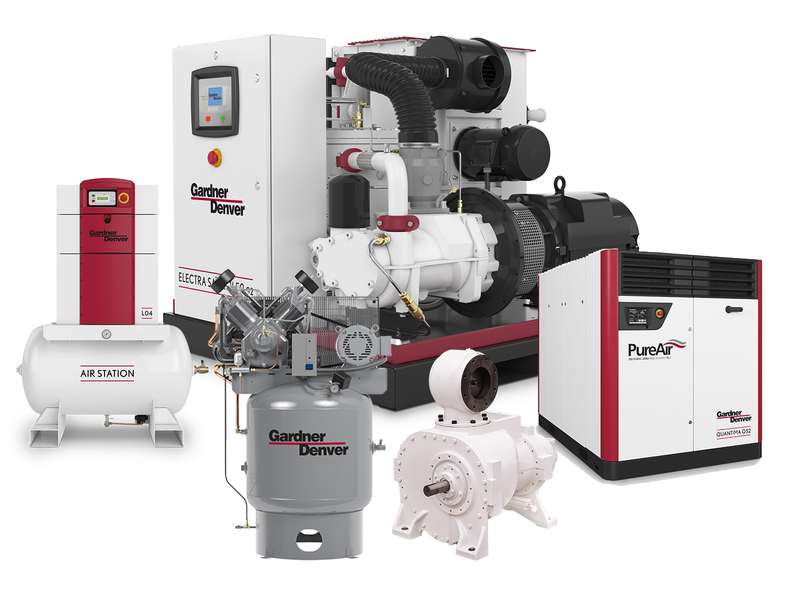 Lewis Systems & Service Company has been building and sustaining Gardner Denver compressors and compressed air systems for decades. Lewis Systems will leverage its vast industry experience and knowledge to be your local resource for everything related to compressed air systems – from service to a complete system design and installation that takes advantage of Gardner Denver’s broad array of reliable products and technologies. Or visit our homepage for more information.